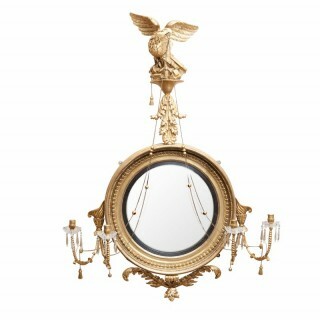 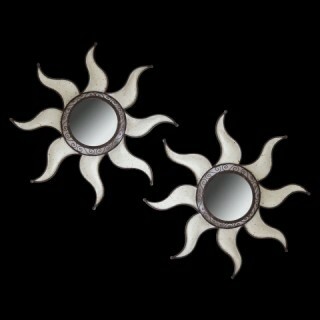 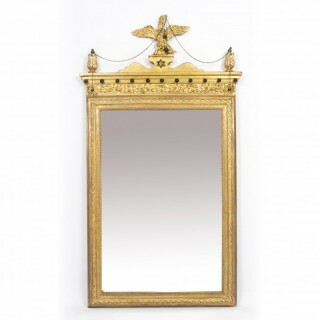 LAPADA members have selected a variety of beautiful antique mirrors to suit every taste and every need. 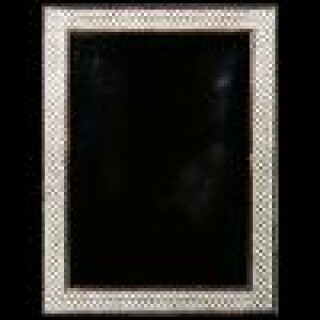 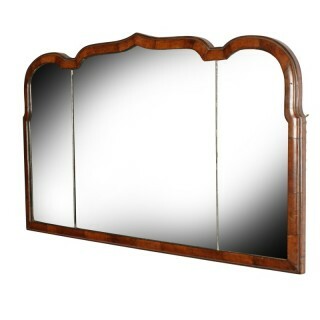 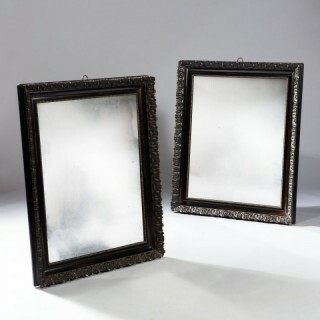 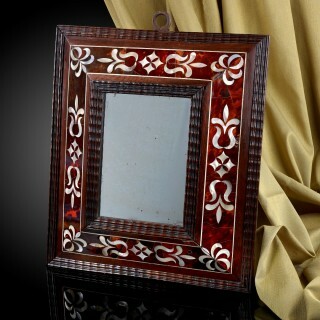 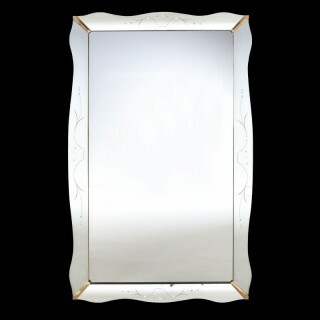 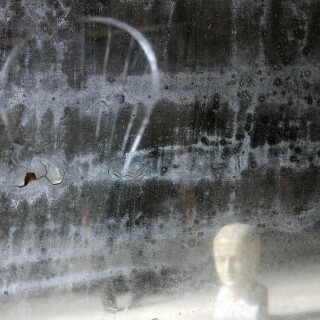 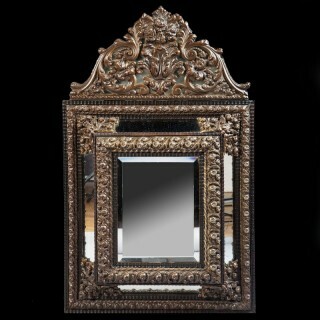 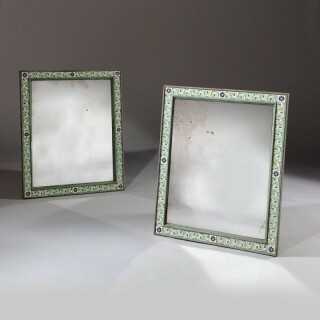 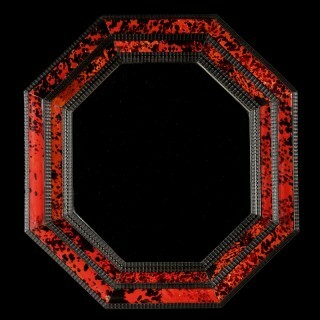 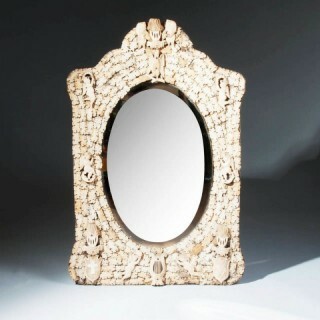 There is an antique mirror to suit everyone. 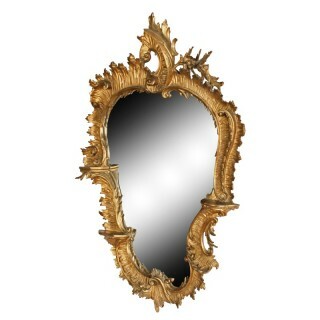 From small convex sunburst mirrors to large 18th century Chippendale pieces, find the right mirror to decorate your interior. 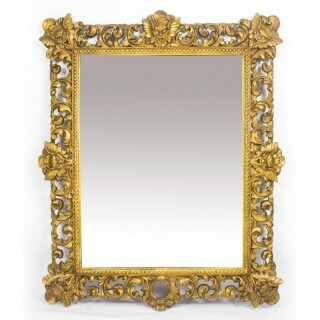 If you have any doubts as to the dimensions, quality or anything else concerning the item, contact our members who will be happy to share their knowledge and expertise in order to allow you to make the right purchase. 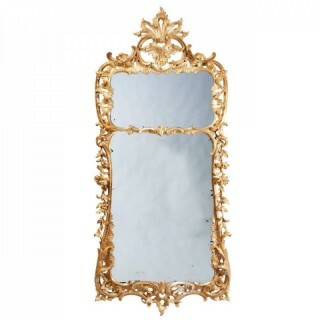 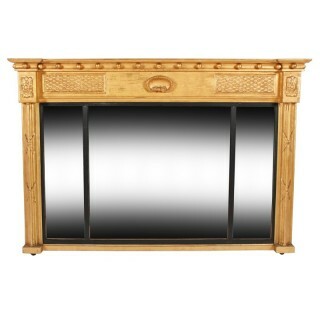 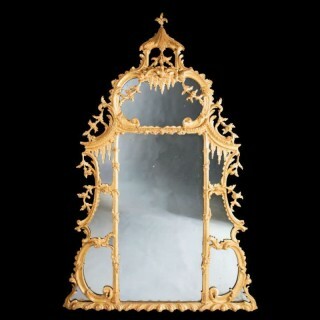 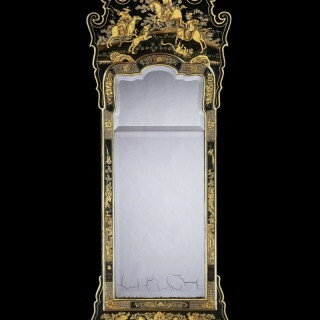 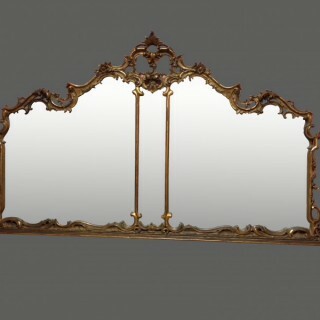 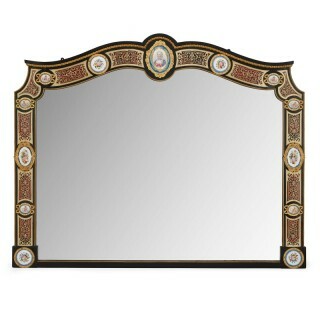 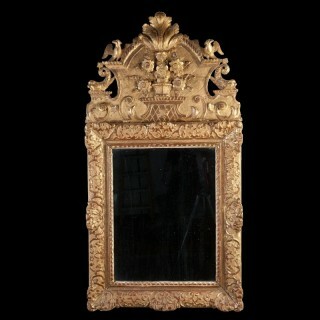 large carved rococo giltwood overmantel mirror. 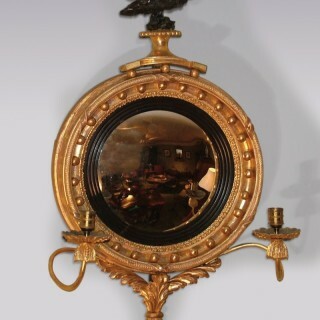 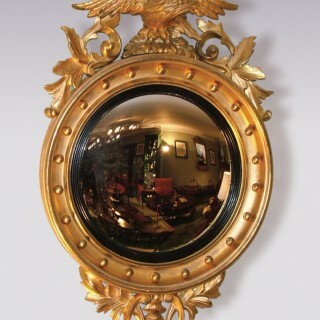 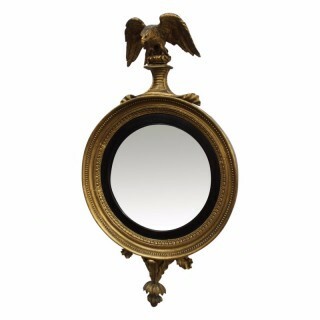 a 19th century william iv giltwood convex mirror. 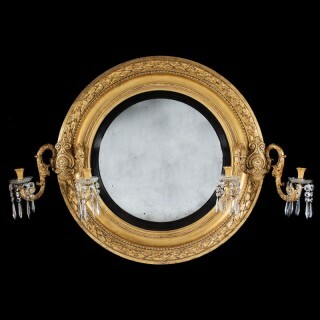 small antique regency period giltwood convex mirror. 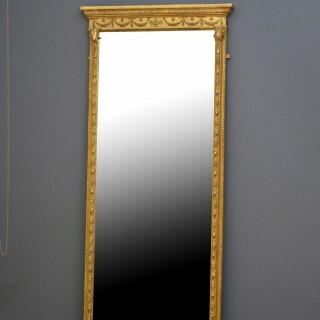 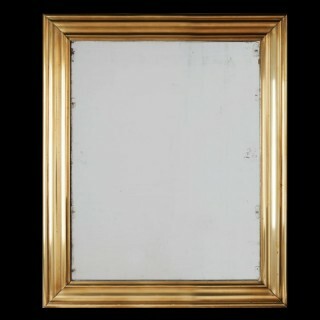 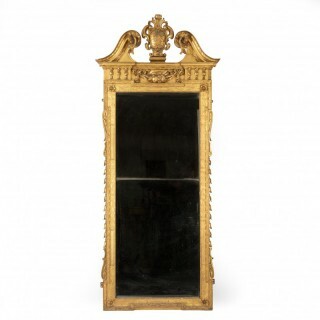 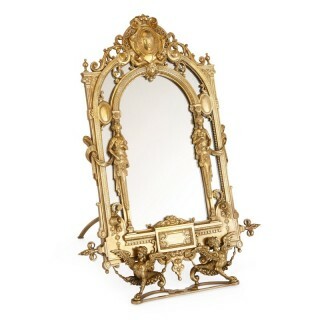 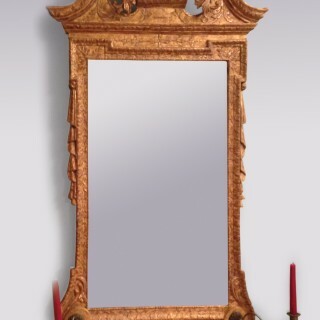 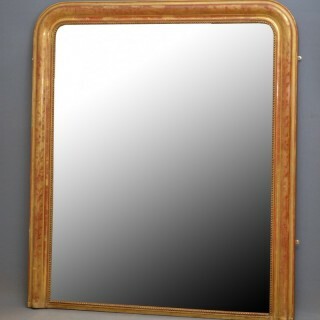 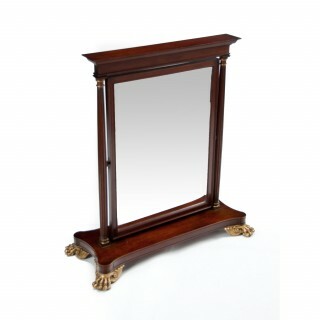 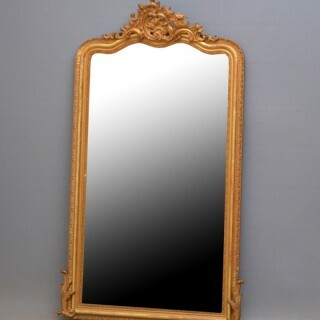 an early 18th century george ii period gilt gesso mirror. 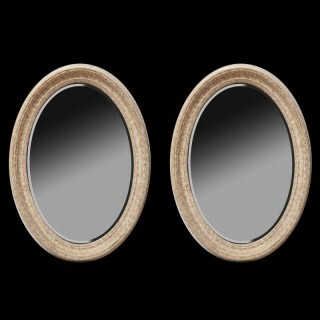 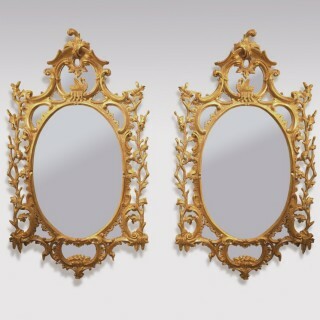 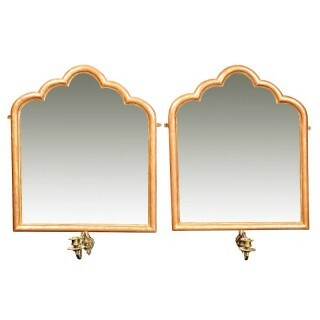 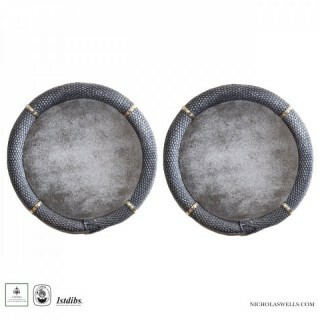 an important pair of mid 18th century oval giltwood mirrors.